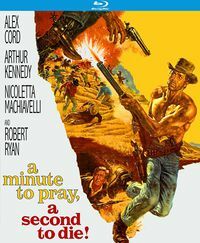 From Amazon.com: Covering every Italian Spaghetti Western--mainly the good but also the bad and the ugly--this is an authoritative, entertaining and comprehensive companion to the implausible international fusion of producers, directors, actors and composers who created the mythical Spaghetti West under the most improbable circumstances. 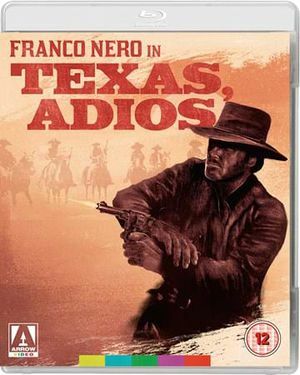 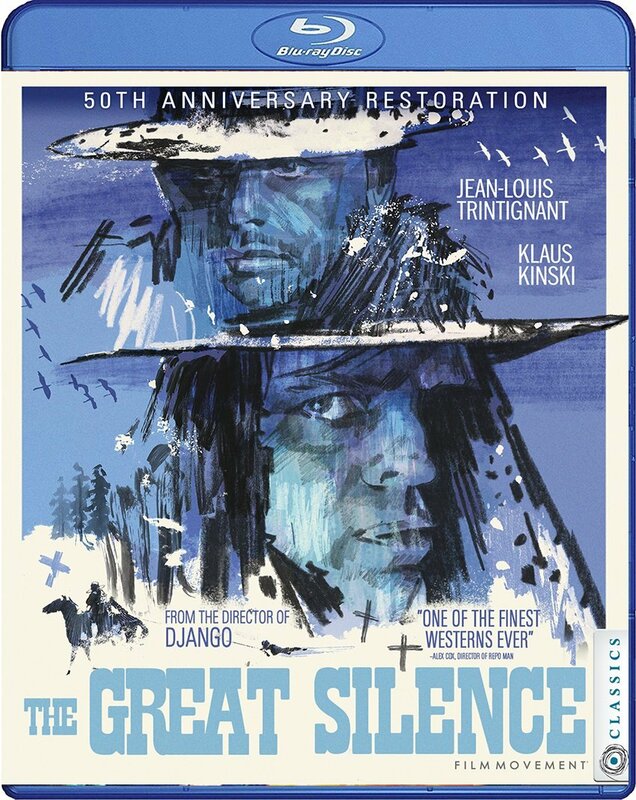 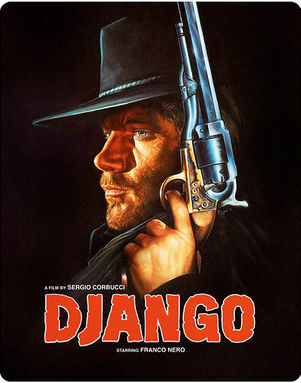 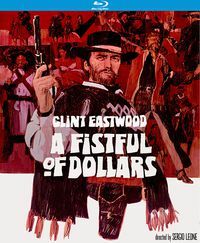 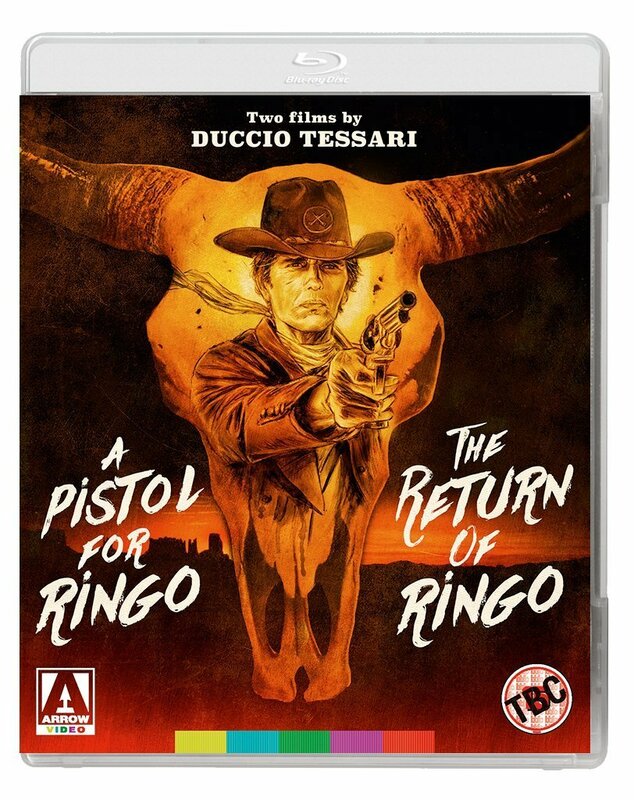 Sergio Leone's Dollars Trilogy led the field but many more major Spaghetti Westerns were made by important directors, including Sergio Corbucci's Navajo Joe, Carlo Lizzani's The Hills Run Red, Duccio Tessari's A Pistol for Ringo. 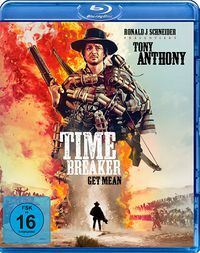 Combining analysis, information and lively anecdotes, this popular guide explores all of these films through the biographies and filmographies of key personnel, stories of the films' making, their locations and sets, sources, musical scores, detailed cast information and many illustrations, including original posters and stills. 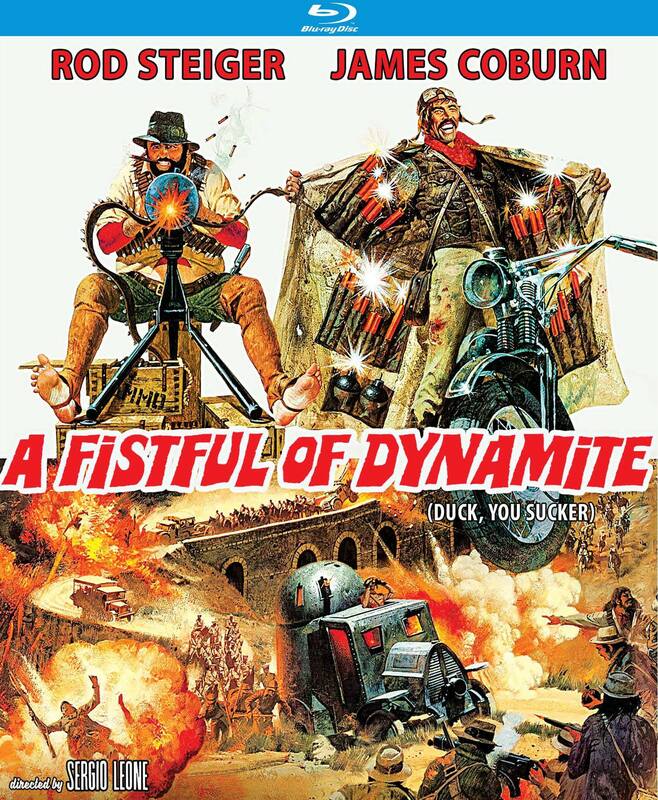 This page was last modified on 28 October 2015, at 16:08.